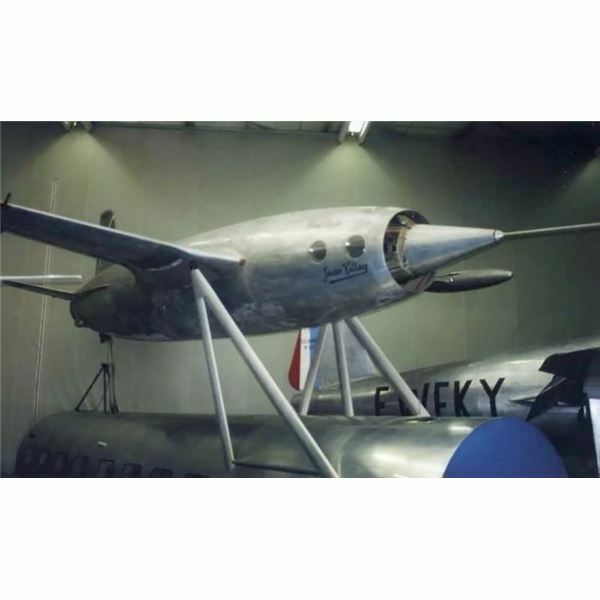 Single jet engine aircraft history began in 1910 with the exhibition of a vehicle from Romanian engineer Henri Coanda. Using a combination of a piston and jet engine, it still used internal combustion to drive the propeller. However, the fuel and air mix in the chamber created a jet effect. Unfortunately, Coanda himself was unaware of the general power of jet engines. When he tested the vehicle in December of that year, it flew far faster than predicted, throwing the inventor from the cockpit before it eventually crashed and burned. The concept of jet engines interested designers for the next decades. It wasn't until 1931 that a real breakthrough was made by Italian inventor Secondo Campini. 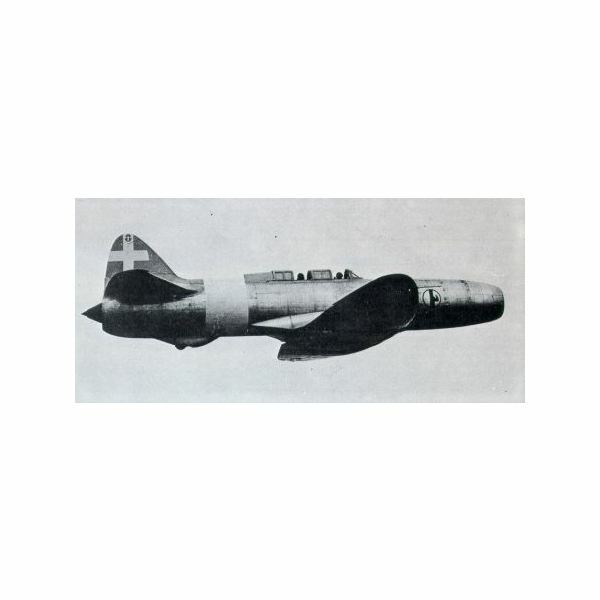 His aircraft, the Caproni-Campini N.1 used a similar engine design as Coanda, but far more durable. In 1940, the airplane was part of a major media blitz by Benito Mussolini, showcasing the successes of the Italian people. For years, the public believed that Campini was the first person to invent jet engines. Ramjet technology, an engine that uses forward motion to compress the air intake, was first developed in 1938 by Rene Leduc. The scientist was forced to keep his aircraft design, known as the Leduc 0.10 secret from the German occupiers during the war. Since the facility was under constant scrutiny and materials were short throughout the conflict, the craft was not completed until 1947. When Leduc finally flew the vehicle, it nearly reached Mach 1, making ramjets a viable design for airplanes. With World War II, single jet engine aircraft history took a dramatic departure from simple design and implementation to a focus on warplanes. Developments by the Germans were highly productive, however, most of the airplanes used two jets. In response to the secret research conducted by the Axis Powers, the United Kingdom launched its own program. 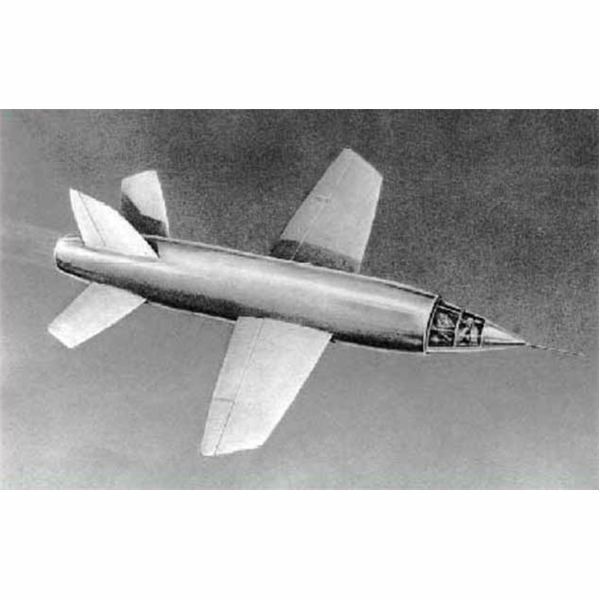 Between 1942 and 1945, British scientists under the control of the Air Ministry built the Miles M.52, a supersonic jet. 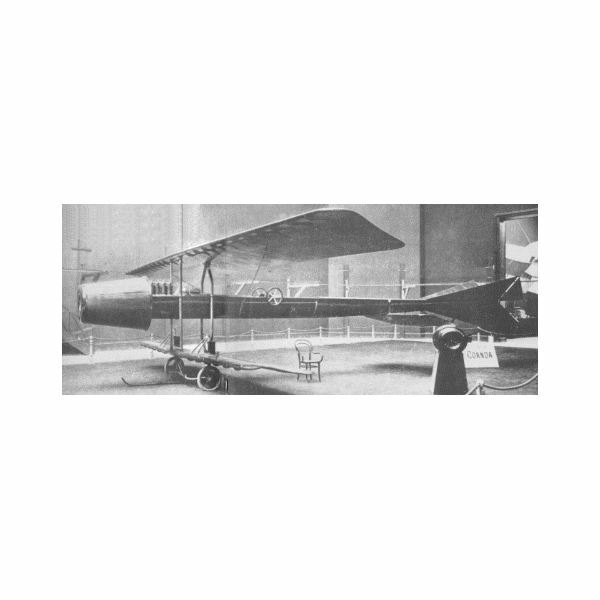 It was the first airplane to have a conical nose and wings that prevented the shock wave from the speeds it attained. The Miles M.52 also implemented an advanced stabilizer that helped keep the plane from losing control, a feature that became standard in future designs. 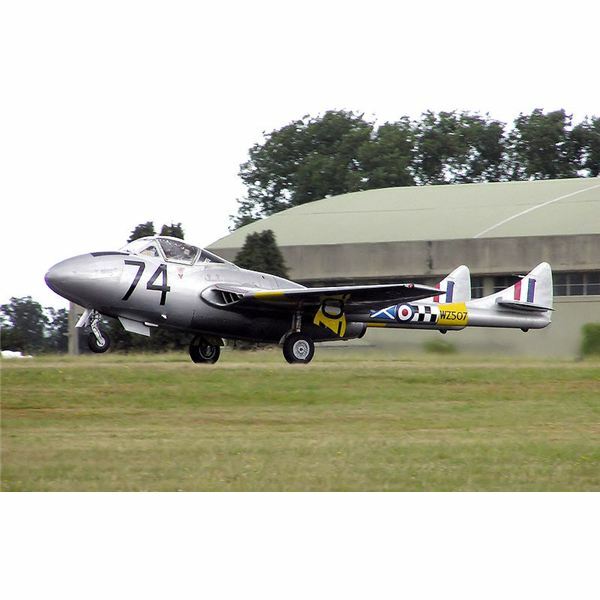 During the same time, the Royal Air Force also built the de Havilland DH.100 Vampire. Shortly after the war, it became the primary jet fighter of the British military through the 1950s and 1960s. Near the end of the war, the Japanese attached the Tsu-11 engine to its Ohka flying bombs. These were used as kamikazes against American forces in 1945. Perhaps the most successful implementation of single jet engine aircraft was by the United States Air Force. 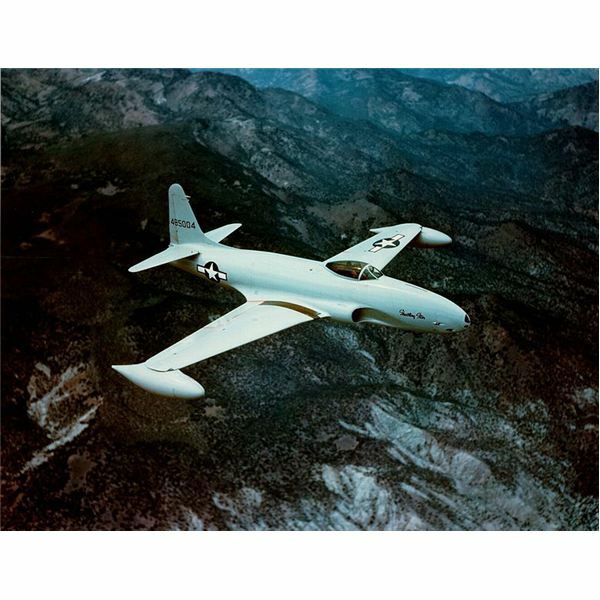 The first jet put into operation was the P-80 Shooting Star. It was used heavily by United States forces in combat in Korea. Its success with the single engine placed in the fuselage became the primary design element for all future American aircraft. 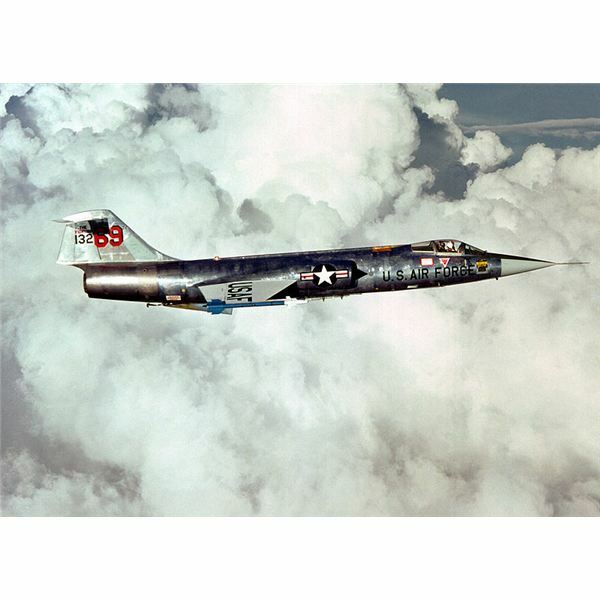 The F-104 Starfighter was built by Lockheed in the late 1950s, ushering in a new era of jet fighters for the American military. It was integral in the war in Vietnam and provided the backbone of the NATO Air Force for decades. Single jet engine aircraft history changed the direction of airplane design in the middle of the 20th century. Due to the successes of the designs, recreational and military aeronautics were forever altered. Despite these elements, many aircraft designers began adding extra jets for safety and additional power.